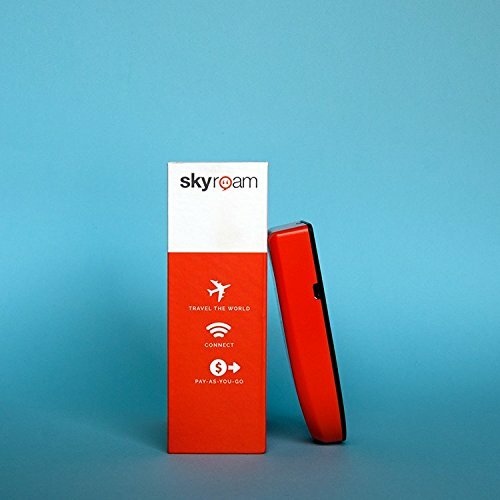 Skyroam’s personal WiFi hotspot provides fast, secure, cost-effective mobile internet around the world – all without a SIM! 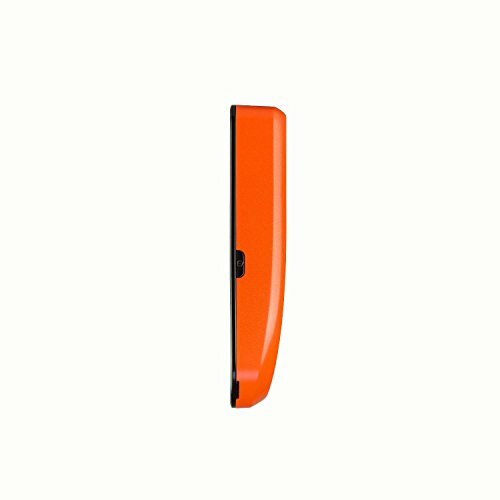 Keep your favorite gadgets connected wherever you travel without the burden of subscriptions, SIM changing, equipment rentals, counting MB data or unlocking phones. 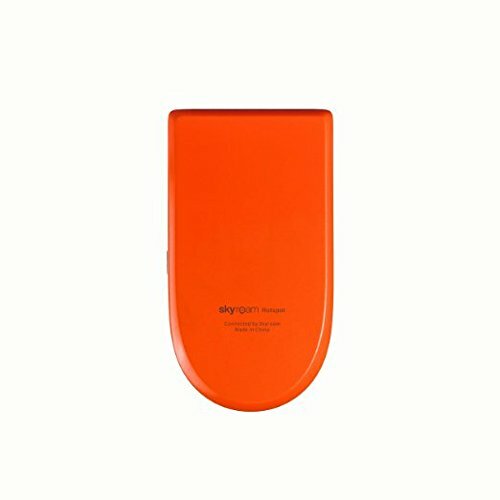 Skyroam’s offers up to 3G/4G data connection (HSPA+ technology) when available. 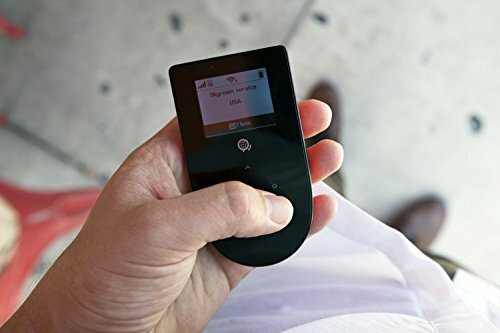 Fast global wifi – Travel with your Skyroam mobile WiFi hotspot to get fast, secure mobile data around the world at top destinations in Europe, North and South America, Asia, Africa and Australia. Simple, cost-saving pricing – Get UNLIMITED data anywhere around the globe for just $8 per day pass. Buy day passes only when you need them! 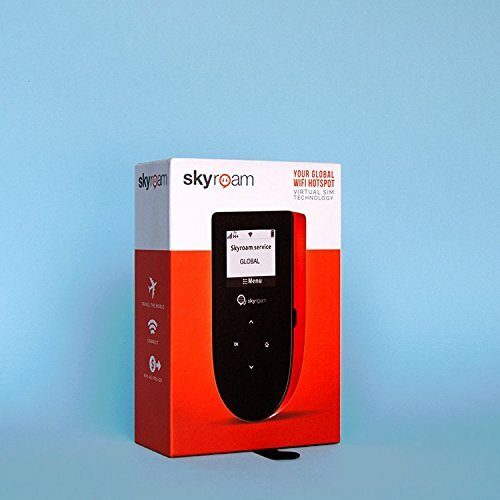 Instant coverage in 100+ countries – Skyroam’s unique virtual SIM automatically connects you to local carrier data as you travel from country to country. 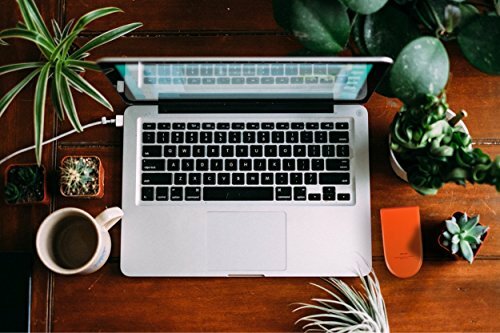 Connect up to 5 devices – Keep your smartphone, tablet, laptop and reader online simultaneously.